The objective of the brand is the disclosure of key sectors of the tourism industry in the region with the preservation of national coloring. 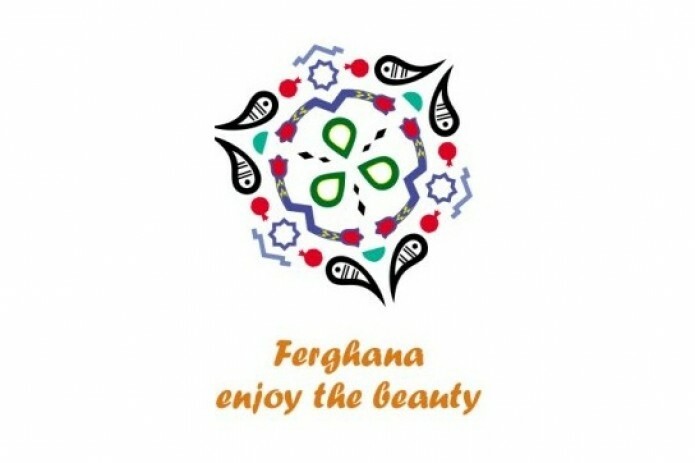 It is worth noting that tourism brand Fergana is very peculiar due to the abundance of colors and shapes. The author showed the growing eco-tourism through the image of the mountains surrounding the valley, the gastronomy and rural tourism sphere through a bright red garnet, cultural tourism with the blue domes and patterns of skullcaps of Ferghana. The round shape is reminiscent of the “lagans”, painted bygreat masters of the ceramic craft, and variegated colors, framing the figure symbolizes the Margilan silk. The Slogan “Ferghana. 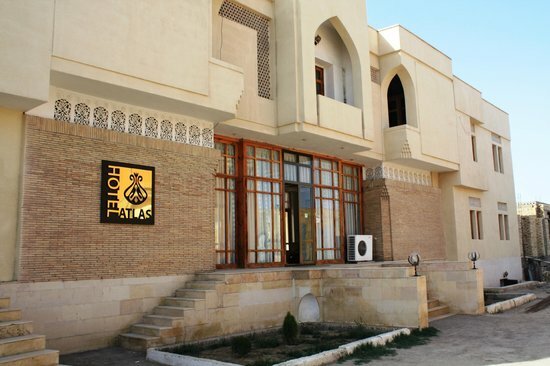 Enjoy the beauty” encourages the visitors to visit the pearl of the Ferghana valley.